Over the last decade we have increased our knowledge of the detrimental environmental effects of plastic pollution. 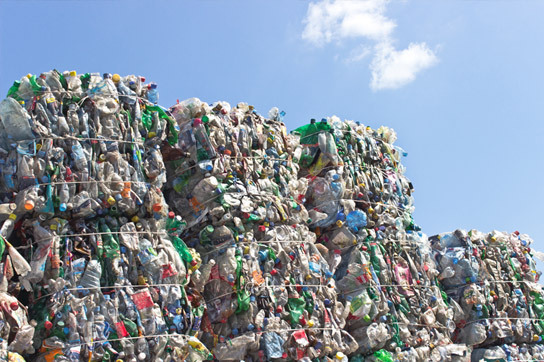 The UK government has now pledged to eliminate plastic waste by 2042 and industry urgently needs to look at the adoption of alternative packaging. The aim of this module is to demystify plastics and provide businesses with the tools to develop their own packaging strategies. infrastructure, policy, behaviour change, recyclability e.g. engineering plastics to retain desirable properties. e.g. macro and micro plastic pollution, peak oil, GHG mitigation, economics. biodegradable or not (certification standards and legislation); recyclable or not; the challenges of integrating certain bioplastics into current recycling systems. current research challenges e.g. PLA food safety, barrier properties, and alternatives to bioplastics. cradle to grave; bioplastic feedstocks and carbon capture and assimilation into bioplastic metabolites; end of life as measured by environmental LCA/ LCA boundaries. justifying a packaging strategy for your business.